Jane Goodall was born in London on April 3, 1934 and grew up in Bournemouth, on the southern coast of England. 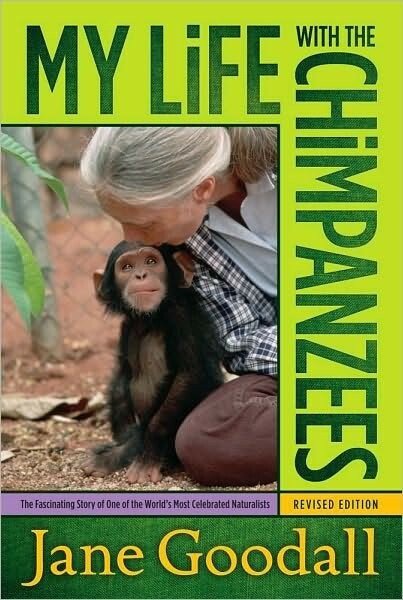 In 1960 she began studying chimpanzees in the wild in Gombe, Tanganyika (now Tarzania). 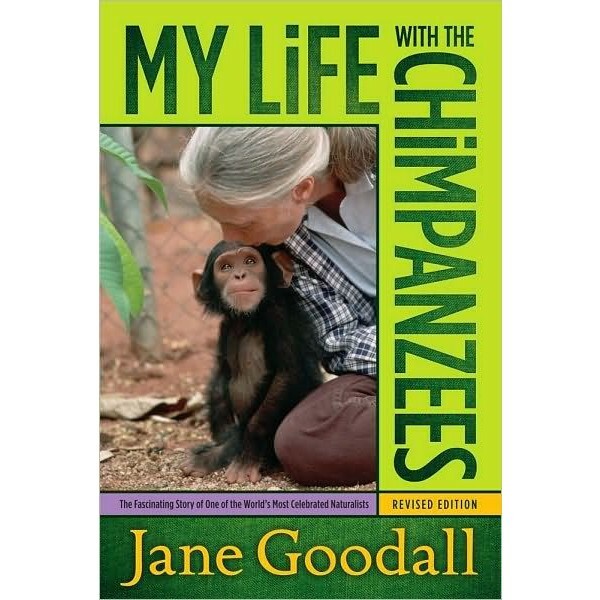 After receiving her doctorate in ethology at Cambridge University, Dr. Goodall founded the Gombe Stream Research Center for the study of chimpanzees and baboons. In 1975 she established the Jane Goodall Institute for Wildlife Research, Education, and Conservation to promote animal research throughout the world. Dr. Goodall is well known for her contributions to several stunning National Geographic films and has written six books for adults, including the bestseller In the Shadow of Man.She has been named Commander of the British Empire by Queen Elizabeth II and has received many awards, including the prestigious Kyoto Prize in Basic Science and the National Geographic Society's Hubbard Award, for distinction in research, exploration, and discovery.